Premium synthetic base stocks with high film-strength give maximum wear-protection. 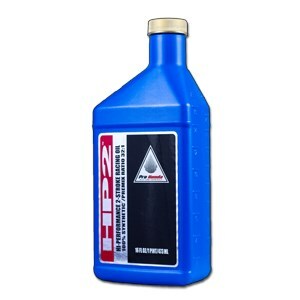 Extremely clean-burning formula minimizes carbon deposits, extends spark plug life, and reduces maintenance. Special additives minimize friction for cooler running, maximum horsepower and quicker throttle response.